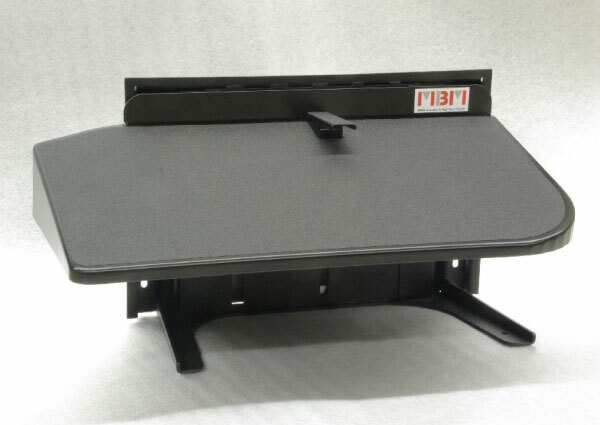 A height-adjustable footrest is used to ergonomically design the driver´s cab in a railway vehicle. 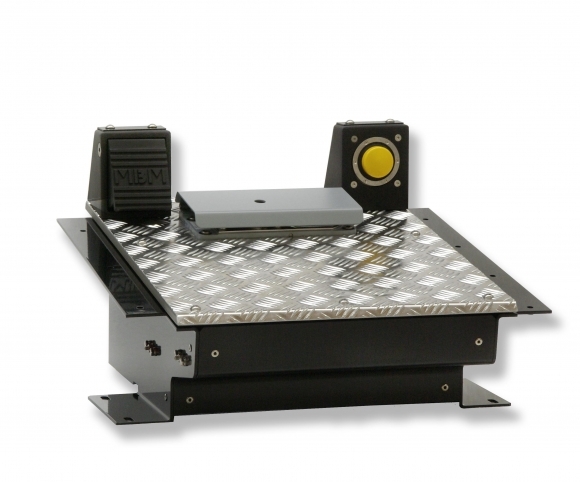 To ensure optimum visibility conditions in the cab, the different body sizes of drivers must be taken into account. 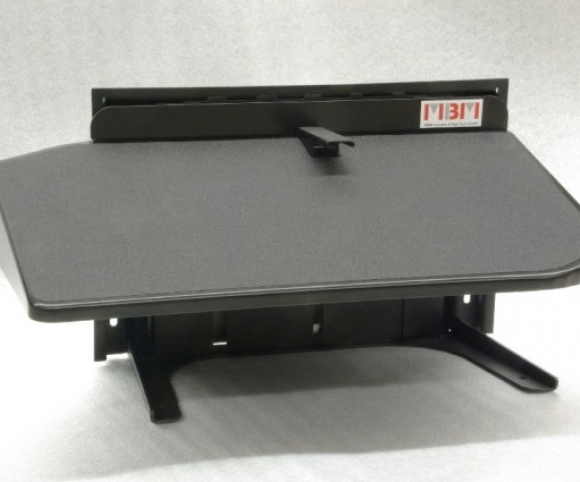 The height-adjustable footrest plate allows every dreiver to achieve the optimal seating postion. 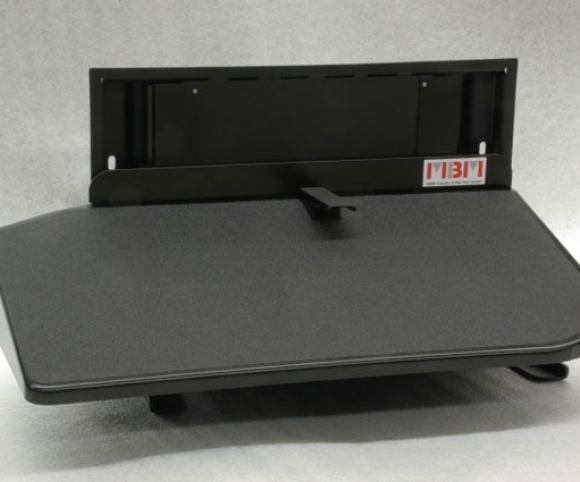 The footrest plate is ergonomically tilted and is guided via a lever mechanism in a reliable rotation-only motion when making adjustments in height. 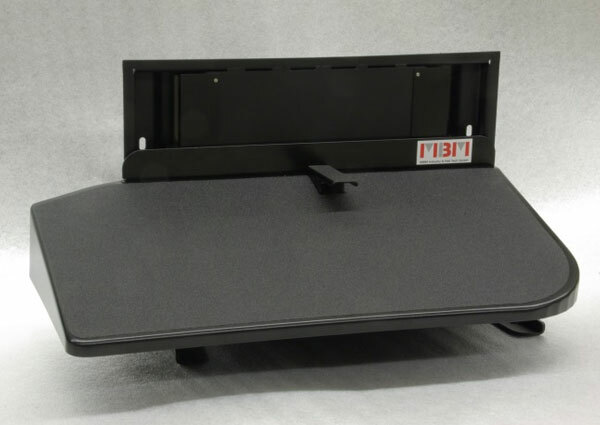 The pivoting points of the lever mechanism move the footrest plate ergonomically towards the driver during the height adjustment process. 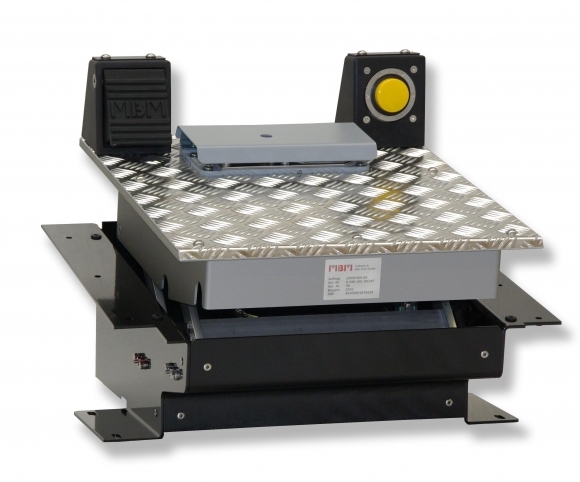 The MBM Driver Footrest is designed to your specifications and can be integrated into the floor, as well as mounted on the front wall, perfectly adapted to the special conditions in your vehicle.